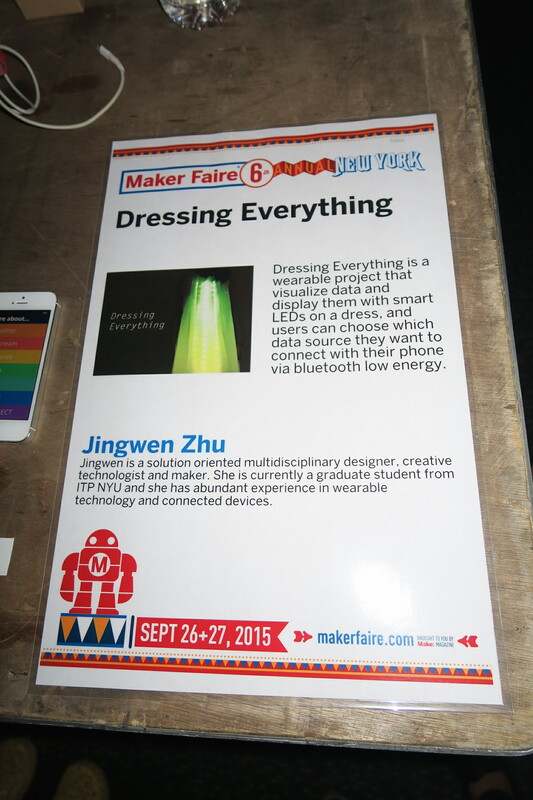 Jingwen Zhu’s Bluetooth Connected Dress #Wearables « Adafruit Industries – Makers, hackers, artists, designers and engineers! 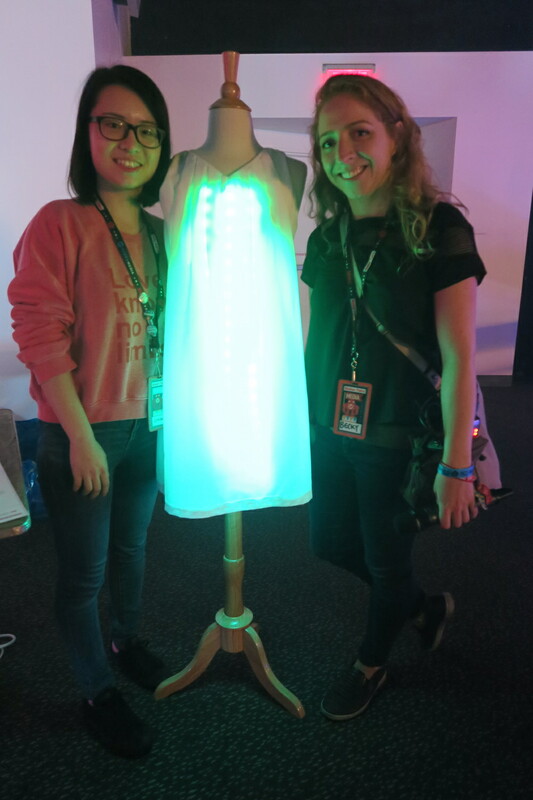 Jingwen Zhu made this amazing NeoPixel dress controlled with a Bluefruit LE module! It can change color to express the weather, your heartbeat, or when you’re near an ice cream shop, just to name a few features. Jingwen is a student at NYU ITP and is investigating connected clothing for her thesis. Look out for a video interview later this week, and check out Jingwen’s site for more info on her dress!